MOT TEST SPECIAL OFFER ONLY £29.99. QUOTE MOT OFFER. When you want a quality used car at an affordable price in Morecambe, visit Excel Vehicle Sales for a great selection of second hand cars to suit all lifestyles and budgets. We have many years experience in the motor trade selling quality used cars to customers throughout Morecambe and the surrounding areas of Heysham, Lancaster, Carnforth and Fleetwood. Here at Excel Vehicle Sales we stock a wide range of quality cars from top manufacturers such as Audi, BMW, Citroen, Ford, Hyundai, Mitsubishi, Peugeot, Porsche, Seat, Toyota, Volvo to name but a few and with so much choice we are certain to have the right car for you. All of our cars come complete with a 6 month Customer Protect used car warranty as standard so you can drive away with that extra piece of mind. 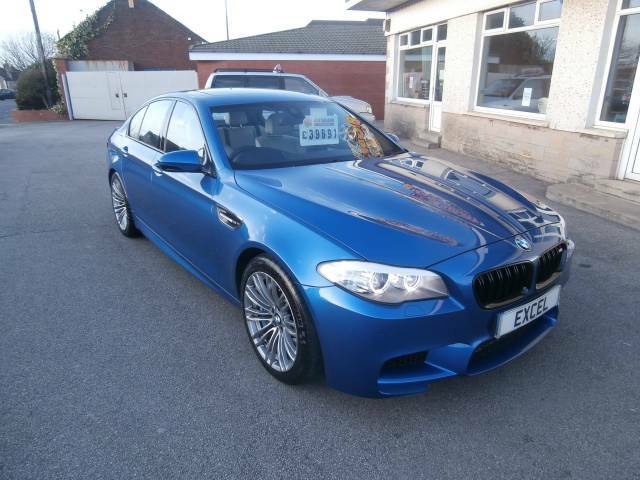 Browse our online used car showroom here to see our current range of quality used cars. All cars supplied with a 6 months parts and labour warranty with an option to upgrade - please ask for details. If you are considering part exchanging your current vehicle we are able to provide you with a quote. Here at Excel Vehicle Sales we guarantee low prices on our entire range of vehicles, we check our prices on a regular basis so you can be confident that you can't buy better or cheaper anywhere else. If you are looking to sell your car outright then we can help as we buy used cars for cash. Please complete our quick vehicle valuation form and let us give you an idea of what you car may be worth. Opening hours, enquiry forms, telephone numbers and directions are available on our Contact Us and Location pages. For further information about any of our services or for details about any of our used cars in stock why not give us a ring or just call in, we look forward to meeting you. Conveniently located in Morecambe at White Lund Industrial Estate, we have many satisfied customers from the surrounding areas of Lancaster, Heysham, Carnforth, Fleetwood and indeed throughout Lancashire returning to us to buy their next used car from Excel Vehicle Sales.